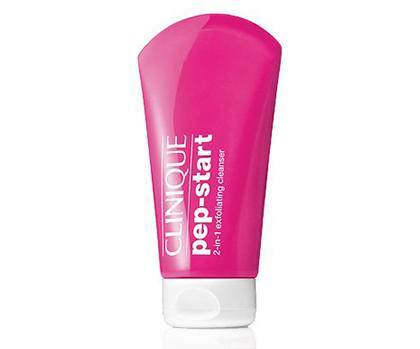 Banish breakouts and bring out your skin's glow. 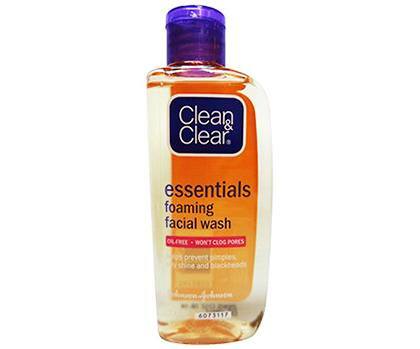 Facial wash is the first product you need to possess clear skin. It’s important to get one that purifies the pores, manages oil production, and gets rid of already-existing blemishes. 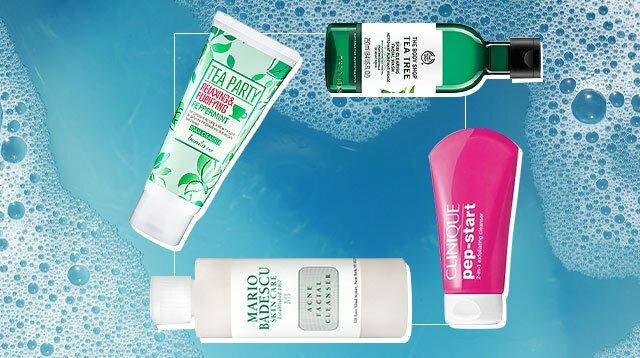 We round up the best cleansers you can try, depending on your budget. 1. 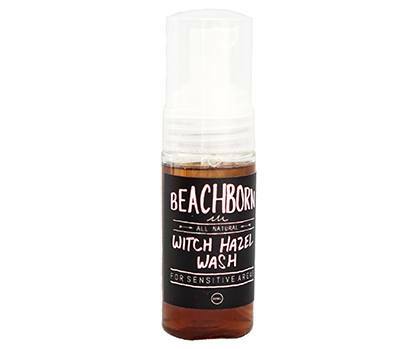 This anti-acne and blemish facial wash has gained a cult following simply because it works. 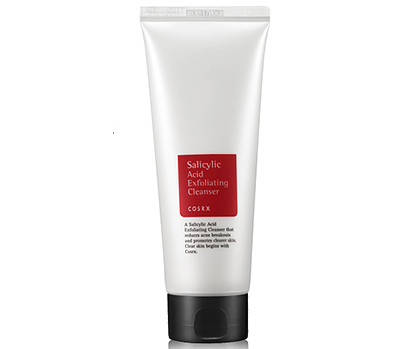 It contains salicylic acid which helps exfoliate the skin and control acne. 2. Clear your pores and avoid skin breakouts with this gentle but super effective facial wash. It contains Vitamin A and is fragrance-free, so you don’t have to worry about irritating your acne-prone skin any further. 3. 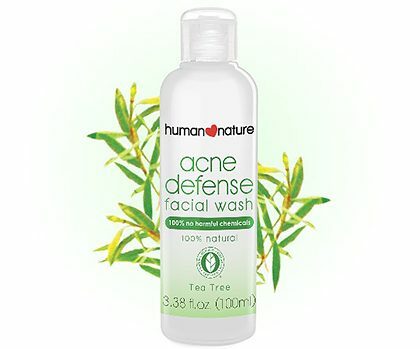 Aside from salicylic acid, this face wash has charcoal, an ingredient famous for sucking out excess oil and grime from the skin. Goodbye, skin breakouts! 4. 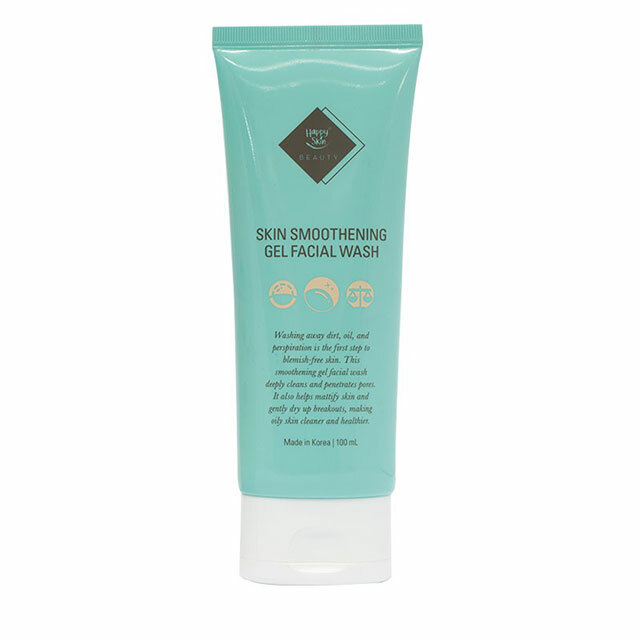 This gel facial wash is formulated to keep your skin in top shape by sucking away all the dirt and excess makeup. It also has skin-brightening ingredients that can lighten acne marks. It also doesn’t leave the skin feeling tight after every use. 5. 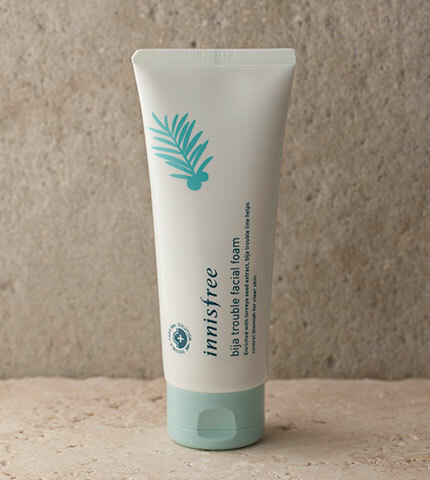 This is a gentle face wash that won't irritate even young skin. 6. 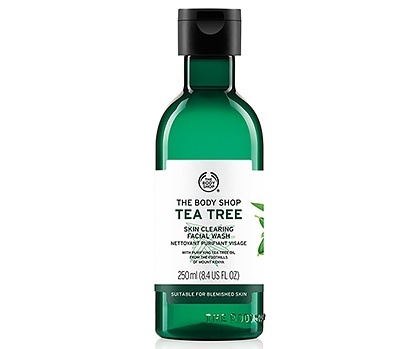 This one has tea tree oil that’s known to calm red spots. 7. 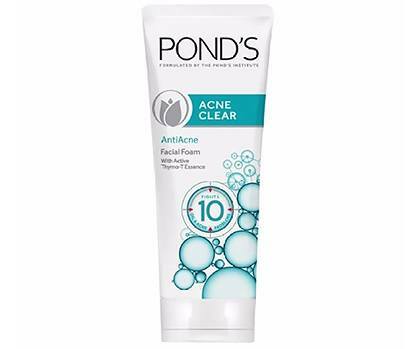 This drugstore gem can help dry up pimples with regular use. 8. The hydroxy acids purge the pores of impurities and bacteria. Bye bye, breakouts! 9. 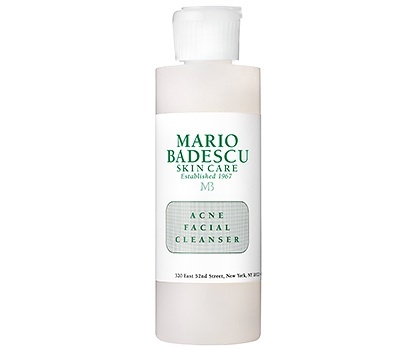 A mild cleanser that can wash away gunk and leave the face cool and refreshed. Detox your skin with this product. 10. 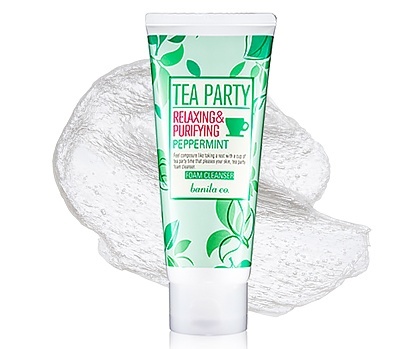 This K-beauty favorite clears breakouts, banishes blackheads, and lifts dead skin. 11. 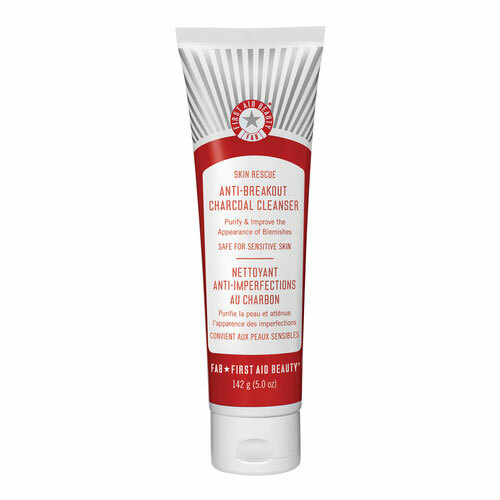 A non-soap cleanser that removes excess oil and dirt without leaving the skin dehydrated. 12. This refreshing facial wash can give your pores a deep cleanse and reduces oiliness. 13. 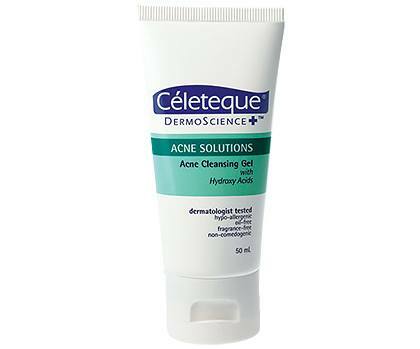 A clarifying facial wash that fights blemishes with salicylic acid and soothes inflamed zits with aloe vera. 14. This smoothens the skin while clearing deep-seated dirt.